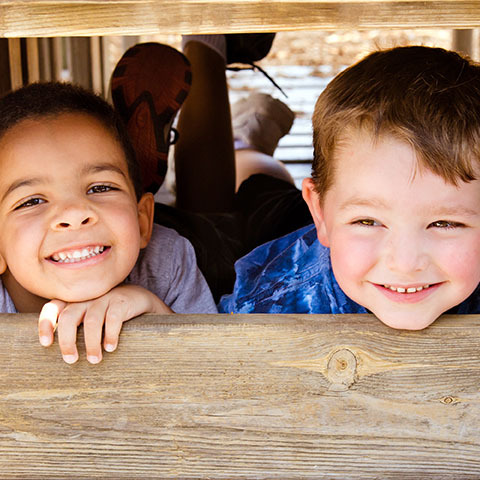 Laurelwood offers a five-day, year-round preschool for ages two through five. Within our program, we have two school options: preschool or preschool with extended care. The preschool is in session from 8:00 am - 2:30 pm, with arrival beginning at 7:45 am and departure from 2:30 pm - 2:45 pm. Students enrolled in the preschool program may register for extended hours from 7:00 am - 8:00 am and/or from 2:45 pm - 6:00 pm. For part-time options, please contact the school. Laurelwood provides many attributes of a Reggio-inspired school including high standards, individualized attention and small group project work. We maintain low teacher-to-child ratios of 1:6 for two-year-olds and 1:8 for ages three through five. Laurelwood is a 5-star licensed center. Our educators are professionals with college degrees and experience working either in Reggio-inspired or inquiry-based programs. We invite you to explore our website where you will find the merits of our educational approach that will benefit your child and family. During the preschool years rapid brain development occurs. Our Laurelwood educators understand this and provide your child with a well-rounded educational experience. The Reggio Approach supports cognitive growth and literacy development. 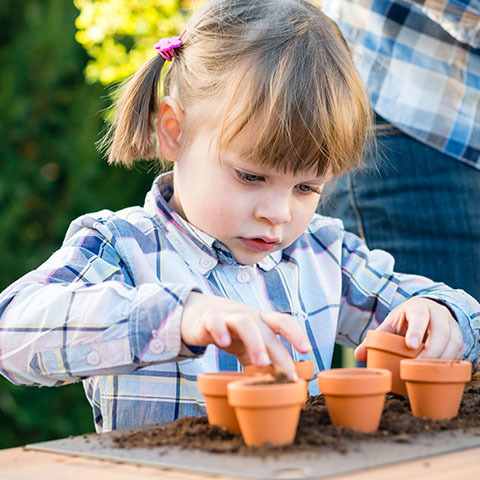 Respecting the interests and rights of children captures their natural curiosity and enthusiasm resulting in self-confidence and kindergarten readiness. As co-creators and researchers, the children and teachers of Laurelwood work together. The school day is flexible allowing uninterrupted time for discussion, debate and focused research. You will observe the unhurried attention given to your child and overhear considerate dialogue that evolves between child and teacher as they share ideas. As the school year unfolds, we make learning visible to families. This process empowers children to represent thought. 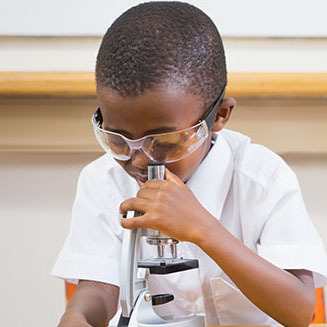 Several forms of documentation are offered in the Laurelwood curriculum. Examples include student portfolios, documentation panels, and audio and video presentations. Observational drawing is an integral part of the Laurelwood practice and is used in support of the above. Reggio founder, Loris Malaguzzi (1920-1994), defined the creative avenues used by the young child to express thought as “a hundred languages.“ Whether through visual arts, music, dance, drama, poetry, architecture or design, your child will find his/her languages through the rich experiences provided at Laurelwood. As parents you are valued as co-contributors to your child’s education and school success. You can expect our educators to work closely with you and seek your advice on the progress of projects. In the Reggio-inspired school, design is both intentional and aesthetic. Laurelwood is more than a home-like space. It is located in a house that has been renovated to include classrooms, an art studio and gathering space that accommodate the standards set for a five-star preschool center. Located on a one-acre wooded lot, Laurelwood provides children with access to a natural landscape for outdoor play and investigation. Our intention for offering this natural area for your child is to create a context for building relationships with nature and to experience the joys and curiosities of learning outdoors. Experiences in the outdoor classrooms will include gardening, music, dramatic play, building and art. The children will also have opportunities for daily interactions with sensorial materials outdoors such as sand and water. Your child will experience nature in all weather - rain or shine - observing the beauty and wonder of the natural elements.